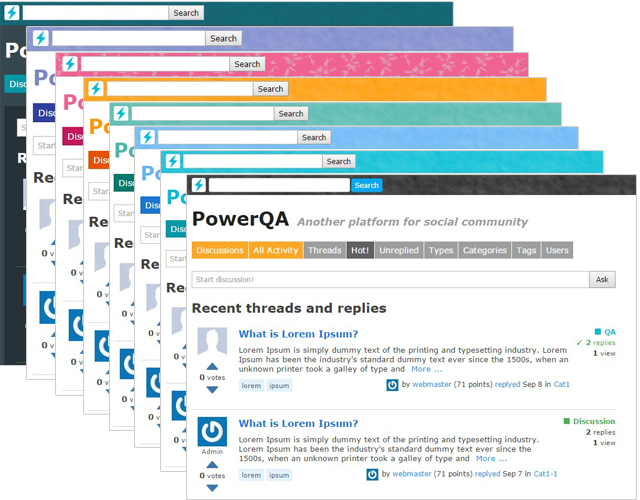 This is default theme of PowerQA. Base theme has 9 color variations (LightGray, LightCyan, LightBlue, LightIndigo, LightOrange, LightPink, LightTeal, DarkCyan and custom for you). Theme CSS is generated with LESS / SASS. Therefore, you can make a theme that fits your site immediately. 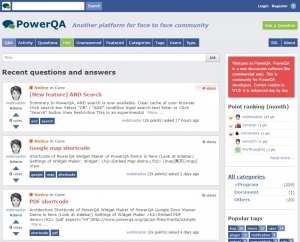 In addition, Bootstrap is mixed in base theme. Additional parts related this theme. 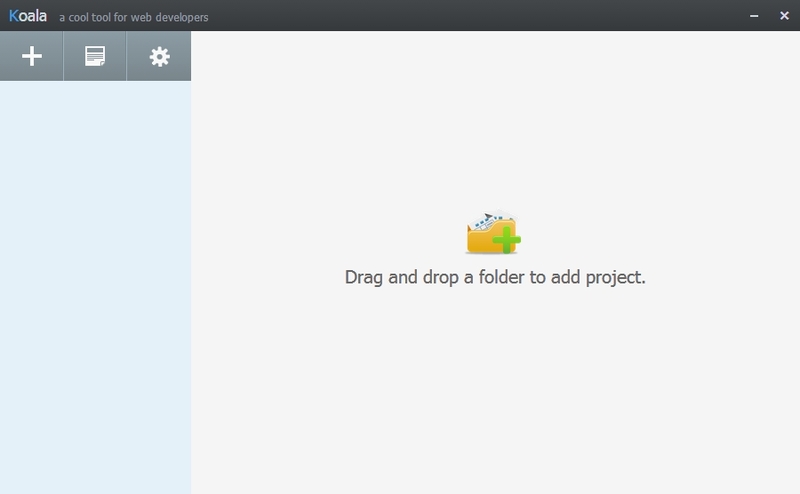 Source files of LESS / SASS related this theme. We recommend using of Koara as LESS / SASS compiler. 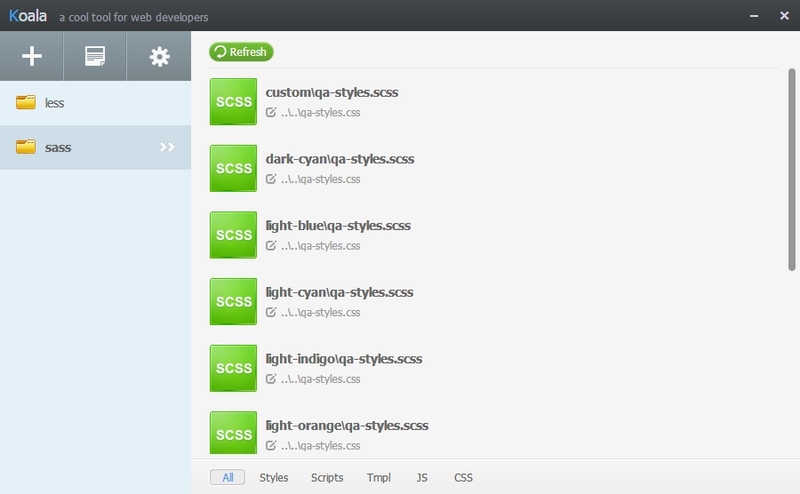 qa-styles.css will be generated under “Base” folder. 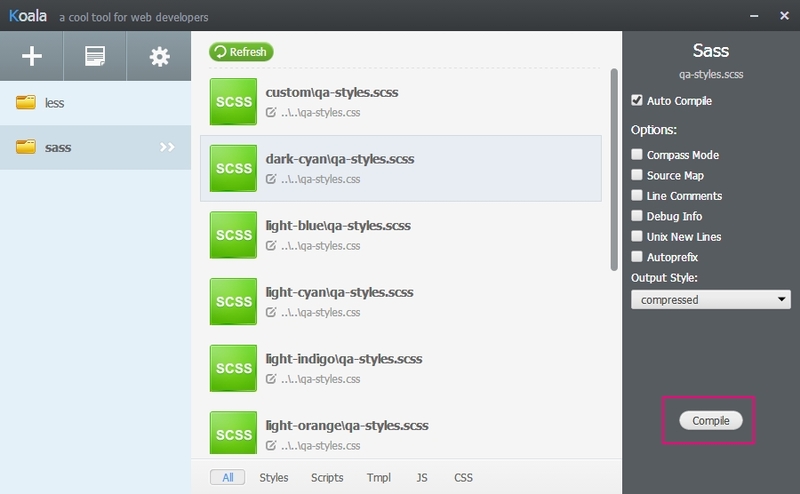 Upload generated qa-styles.css into “Base” folder of your server.